After much speculation, it appears that Sarah Ferguson, the Duchess of York, will be attending Prince Harry’s wedding to Meghan Markle in the spring. It has been reported that the Duchess will be going along to Harry’s high-profile wedding, after the young Royal fought for his aunt to attend. Invitations to the big day are set to be sent out by Kensington Palace this week. And many reports have suggested that Sarah perhaps wouldn’t be invited. 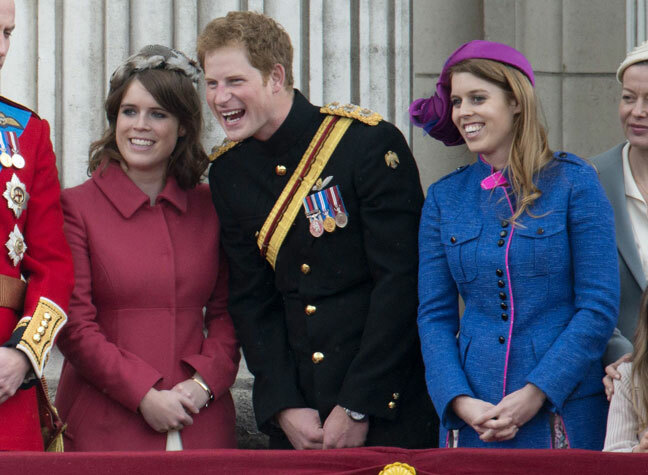 But reportedly, Harry has been firm in stating that he wants her to be there – a particularly sweet gesture given that he is said to be very close to her daughters, Princess Eugenie and Princess Beatrice. A source reportedly told the Daily Mail: “Harry has nailed his colours to the mast on this. He wants his aunt there – and she will be.” But whether she will attend the whole event is still unclear, with royal sources claiming she will be there for “part of the day”. Harry is said to be very close to that side of his family, having regularly been pictured laughing together at royal family events including Royal Ascot. So although it has not been confirmed, it would likely be a fitting gesture. Harry’s alleged decision is particularly poignant, given that his late mother Princess Diana was said to be close friends with Sarah. Perhaps Harry is then looking to maintain the family bond that was seemingly broken following Sarah’s divorce from Prince Andrew. 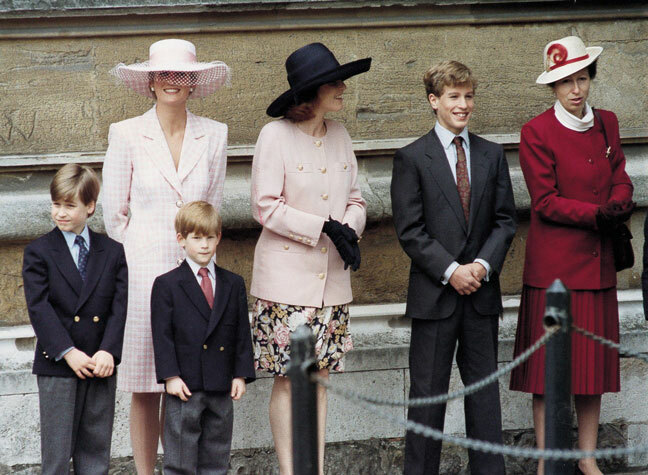 Sarah has spoken before about Diana’s bond with her sons, openly praising Harry and William for turning out to be “extraordinary boys”. In an interview with a US chat show, she said that Diana would have been the “best” grandmother to William’s children. Sarah was not invited to the Duke and Duchess of Cambridge’s wedding in 2011 – so, if true, Harry’s decision to invite her would be a marked change from William and Catherine’s. The Duchess of York has undeniably had a tricky time over the last few years, facing financial problems after her divorce from Prince Andrew. It’s said that Prince Philip has also been open about his dislike for Sarah – with rumours suggesting that he avoids any family events she will be present at. But it seems Harry’s latest decision to invite Sarah to the wedding (although it will only be confirmed by her attendance on the day) – could be a way to help mend the rift.